Join us for our 7th Annual Spring Oyster Crawl on April 27 & 28! Join the participating wineries of our Trail for a weekend of wine & oyster pairings. After experiencing the Oyster Crawl, you too will agree that “Virginia is for Lovers”… of wine and oysters! 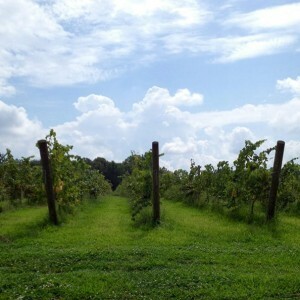 Seven premiere wineries located in Virginia’s Chesapeake Bay wine region, which encompasses the Northern Neck and Middle Peninsula of Virginia. Click on the map icons or the list below to view more information. The wine trail’s newest member. Caret Cellars is a place where locals and tourists can meet, drink wine and relax in a friendly environment. 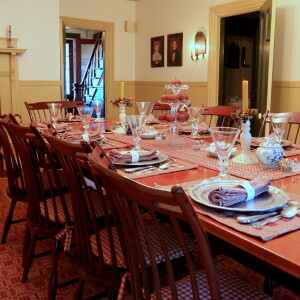 This historic 150+ year-old estate has 3 tasting and event rooms, and 2 short term rental homes. 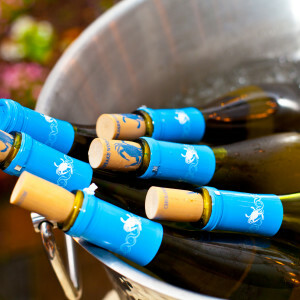 Join us for Friday Wine Down, bring your supper and enjoy a bottle of our wine on our porch! 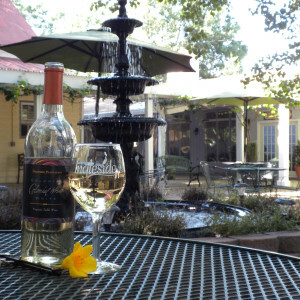 One of the oldest and largest wineries in Virginia, Ingleside features a European-style courtyard, perfect for a glass of wine and picnic lunch. Located on Mill Creek, visit us by boat or car. Anchor out or stay in a Villa. 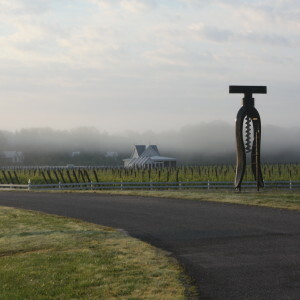 Home of the world’s largest corkscrews and the Virginia Wine and Oyster Classic. Located on historic Vault Field Farm near the town of Kinsale, in the heart of Virginia’s Northern Neck. 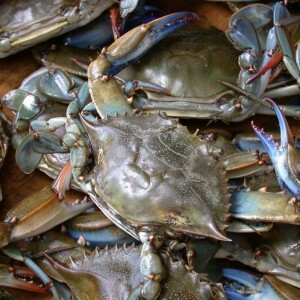 Enjoy a bounty of fresh seafood from the Chesapeake Bay and its tributaries. 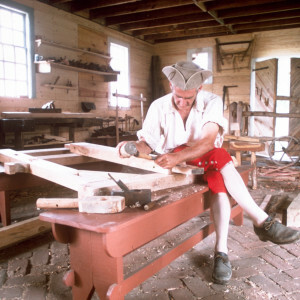 Learn about the amazing history which makes the Northern Neck region famous. 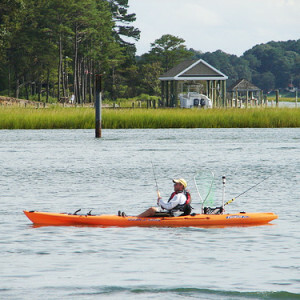 From sailing to kayaking to fishing, the Bay region is perfect for sporting enthusiasts. Lodging options include B&B’s, historic Inns and modern resorts. 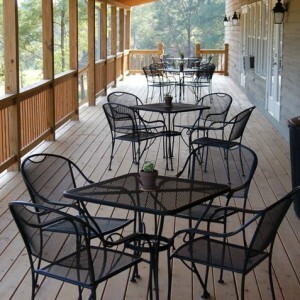 Some of our Trail wineries also offer overnight stays. 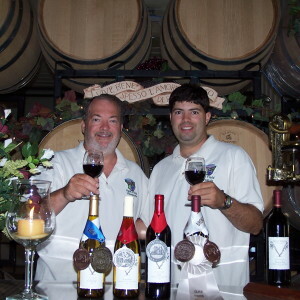 Sample award-winning varietals, learn pairing tips, or enjoy tours of winemaking facilities. Bring a picnic and your friends. Days and time vary by winery (view their schedules). Also, check out our limited-edition Tasting Pass to enjoy a free tasting at each winery on the Trail! Join the participating wineries of our Trail for 7th Annual Spring Oyster Crawl! Check the Event Page for more info and be sure to “Like” our Facebook page for updates leading up to the event. SATURDAY! 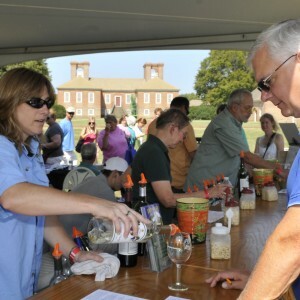 3 Trail wineries are participating in the Northern Neck Wine, Brew & Spirits Tasting Festival at Rice’s Hotel/Hughlett’s Tavern Foundation. 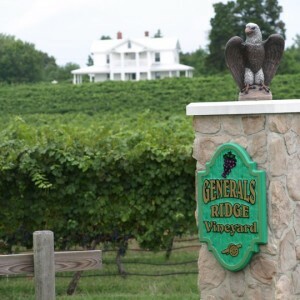 Join General’s Ridge Vineyard, Vault Field, and Good..